Curt Rose serves as the Municipal Judge for the City of Kingsport and as an attorney specializing in civil defense litigation. He has been with West & Rose for his entire career and focuses his practice on insurance defense cases. Judge Rose has been selected annually since 2012 to the Mid-South Super Lawyer Rising Stars list, a recognition as one of the top 2.5% of attorneys in Tennessee. He has also attained the Martindale Hubbell AV Preeminent rating which is the highest peer rating standard. This rating signifies that the lawyer’s reviewed peers rank him or her at the highest level of professional excellence for their legal knowledge, communication skills and ethical standards. Judge Rose is actively involved in his community holding several leadership roles in various civic and professional organizations, including Past President of the Rotary Club of Kingsport, Past President of the Kingsport Bar Association from 2010 to 2011. He has served as President of CASA for Kids Inc in 2010 and was a two term President of the Kingsport Jaycees in 2008 and 2009. He served as President of the Tri-Cities Affiliate of Susan G. Komen for the Cure, which serviced 23 counties in Northeast Tennessee, Southwest Virginia and Western North Carolina from 2011 to 2014. In 2011, Rose was one of six attorneys in East Tennessee, including the counties of Greene, Hawkins, Sullivan, Washington, Carter and Unicoi, selected by United States Judge Ronnie Greer to oversee the recommendation of the appointment of United States Magistrate Judge Dennis Inman. 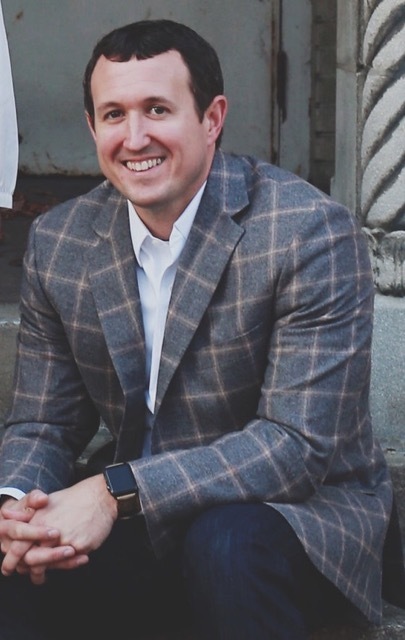 Judge Rose has served as President of the Board of Directors for First Presbyterian Child Center and he is a member of Harvest Community Church. He lives in Kingsport with his wife, Jenny, and their two children, Emma and Cameron. Appalachian School of Law Class of 2005 J.D.